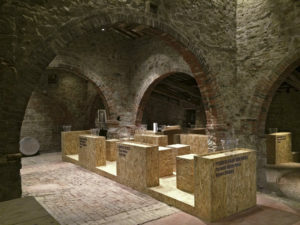 The old terracotta workshop “Fornace Agresti” in Impruneta (Florence, Tuscany) made its debut to the general public with “Terracotta and Wine 2014” after years of restoration work undertaken by the town council of Impruneta to which the building belongs. Recently, for the occasion of “Terracotta and Wine 2016” (19-20 November 2016), the council has initiated new works on the building, which will be completed shortly. New spaces will be created inside to make it even more welcoming than before and even more beautiful from an aesthetic point of view. The 18th Century building is built into a hill. It has four floors structured on several superimposed levels so curiously, at the back of the building all the floors are on ground level whereas at the front it is a four-storey building. 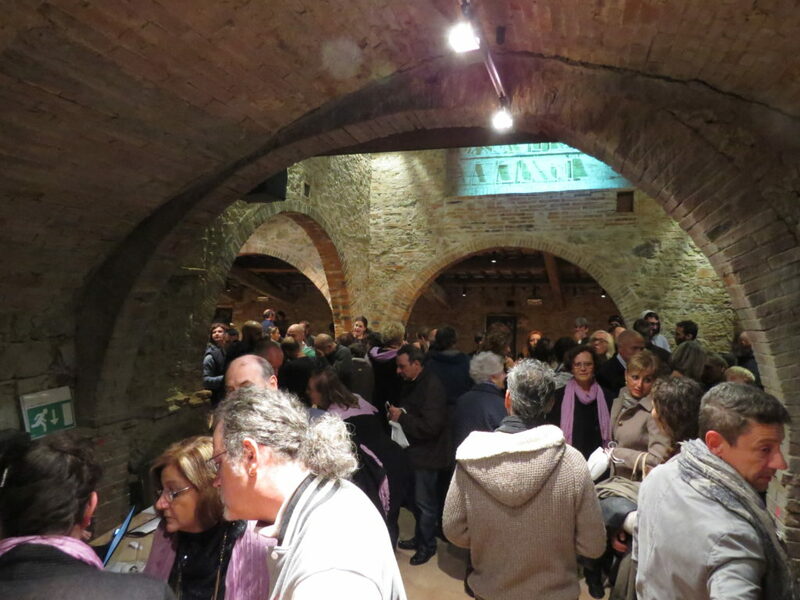 The inside plan of the old workshop is a labyrinth of interesting spaces which will be set up for the two days of the event dedicated to terracotta and wine, with few novelties with respect from 2014. Made of brick and heavy oak beams, full of archways, balconies and corridors suddenly opening into enormous rooms, this magical place tells us of the patient work of man and the slow rhythm of the seasons of long ago. Built in the early 1700’s by the Agresti family of Impruneta who gave it their name, the “Fornace” (furnace in Italian) was still in use until a few decades ago. 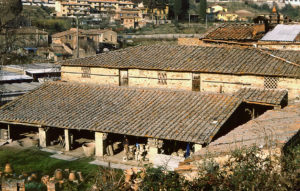 The old “Fornace Agresti” built in the early 18th Century, keeps intact the charm and beauty of all historical places. In the central part of the building the two wood-burning kilns, are situated. For centuries they burned at temperatures of over a thousand degrees and still remain intact to this day. The storage area for the wood was on the floor below with a pulley system to haul it up. It is here in the kilns and in these rooms that the clay of Impruneta, unalterable in time, mingled with air and fire in a unique combination from which arose handicrafts of inimitable make. 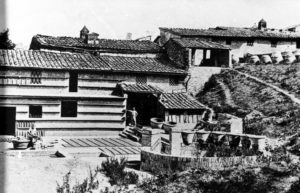 In times gone by, work spaces were defined by the seasons: in good weather, the craftsmen worked in the large veranda giving onto the courtyard outside, while in winter the shaping and drying of the pieces was done in the rooms next to the kilns.